War Grave Register notes: SMITH, Tpr. Stuart Rutherford, 1417. 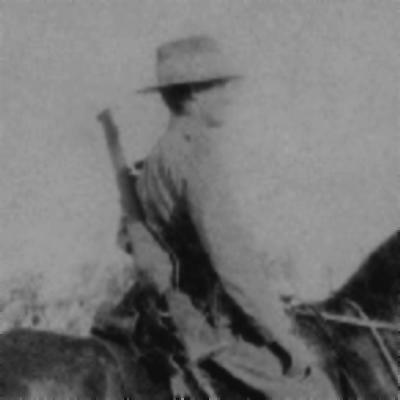 7th Australian Light Horse. Killed in action 5th Aug., 1916. Age 24. 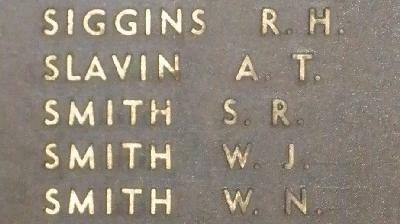 Son of Andrew and Elizabeth Smith, of 103, Raglan St., Ballarat, Victoria, Australia. B. 53.